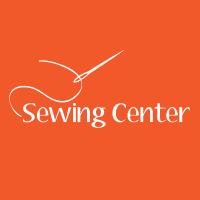 Intro to Sewing Machine classes on Mondays are $20. 25% off your camp costs! 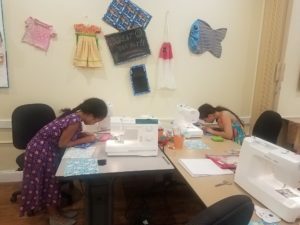 Register for Sewing Summer Camps Here! June 4-7 Japan- Kimono robe with Sashiko stitching. June 11-14 Hawaii- Print bathing suit coverup. June 18-21 Mexico- Otomi embroidered blouse made with gauze fabric. June 25-28 Native American- Moccasins with beading and embroidery. July 9-12 Russia- Matryoshka dolls. Knotted headband. July 16-19 India- Sarong with decorative stitching. July 23-26 France- Pillowcase with French seams and lace trim. Embellished T-shirt with Alencon lace. July 30-Aug 2 Australia- Stuffed koala and outback style vest. 2653 Bruce B. Downs Blvd Suite 119.